Your gift will bring help and hope to the people of Israel. 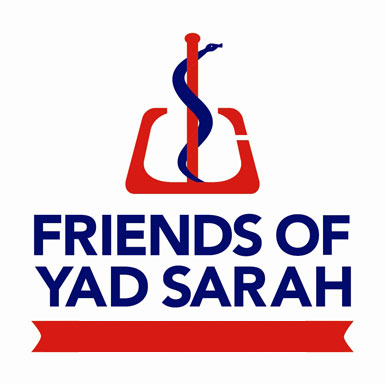 Yad Sarah’s free services are delivered by over 6,000 volunteers in more than 100 branches, and bring hope and help to the frail, the elderly, the homebound, victims of terror attacks and children with special needs. Thank you for your generosity.